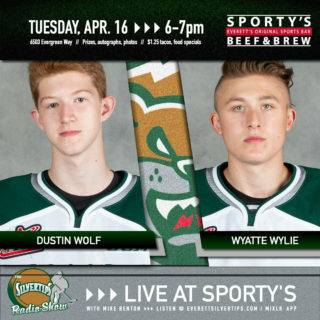 EVERETT – The Silvertips play two games this weeked, including Sunday at home, before departing on their two-week Canadian road trip through the WHL’s East Division next Tuesday. After losing a close decision to the Tri-City Americans on Wednesday, Everett is looking to build momentum with a pair of victories against U.S. Division rivals this weekend. 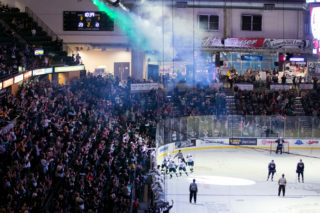 On Sunday afternoon at 5:05 pm, the Silvertips host the second of two home games against Tri-City this week. Despite being outshot 35-22 by the Silvertips Wednesday at Comcast Arena, goaltender Eric Comrie shut the door and the Americans came away with a 2-0 victory. 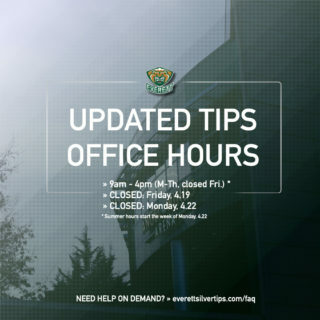 The ‘Tips have now lost two close games to Tri-City in the past week and will try again for their first home win of the season Sunday in their last home contest before their two-week swing through the WHL’s East Division in Saskatchewan and Manitoba, Canada. 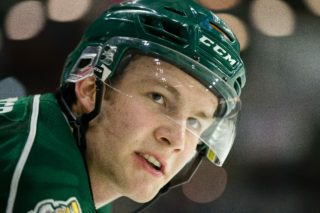 Before that game vs. the Americans is the Silvertips’ first meeting of the year with the rival Seattle Thunderbirds. The ‘Tips travel to the ShoWare Center in Kent Saturday night at 7:05 pm for the first of ten head-to-head battles with their cross-town rivals. 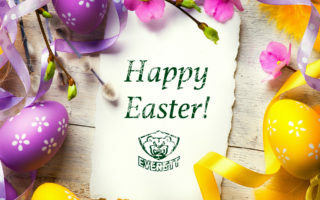 Last year Everett won the season series with a 5-2-1-2 record against Seattle and edged the T-Birds for the final playoff spot in the WHL’s Western Conference.